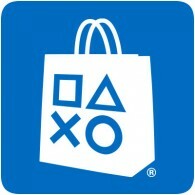 New content will be available on the European PlayStation Store tomorrow, with over 30 new PS4 games added. This week’s update includes the long awaited PlayerUnknown’s Battlegrounds, Just Cause 4, and several new PlayStation VR titles. This week’s DLC includes new content for Assassins Creed Odyssey, Tekken 7, GT Sport, and more.